Producer Edward St. Martin brings something a little different to pop music with this single Lullaby, showcasing his extensive experience and his inherent connection to creativity in a bold way. Beginning with a dramatic classical ambiance, rhythmic strings pave the way for a song that consistently evolves in a creative and unpredictable manner. The instrumentation reaches various unexpected peaks throughout the track, utilizing professionalism and expressive artistry in unison to craft something that really stands out. Alongside of the production aspect is of course the song itself, a notably pop-like track but with a rather epic feel to it as the anticipation and intensity rise – the song and the music work in unison throughout the release; a seemingly obvious trait for effectiveness but rarely utilized in much of modern pop. You can hear the connection between the leading vocal and the instrumentation – certain moments in particular offer up the absolute power of both in a mighty and uplifting way. Lullaby rains down with weight and multiple layers of colour and vibrancy. Contrary to the implied aura of the title, there’s a thickness to the the track – the beat, the synths, the strings, the bass, the riffs – all of this works to add a sense of intention and to keep the audience captivated throughout. You really don’t get too many pop songs with this sort of backdrop – the classical edge is quite refreshing, and the song itself has a hint of darkness about it that provides further eclecticism and subsequent appeal. It feels both strangely familiar and admittedly original. In addition, everything within has clearly been put together by an absolute professional – just turn the track up loud and witness it for yourself. A huge single and a great introduction to the work of Edward St. Martin for those who haven’t yet stumbled upon it. 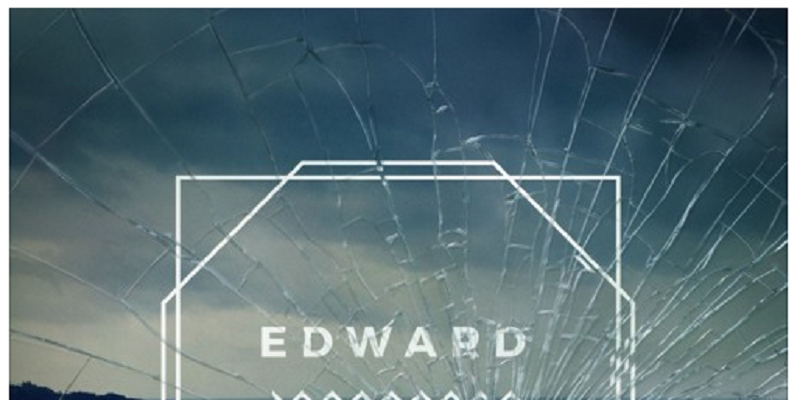 Find & follow Edward St. Martin on Twitter & Reverbnation or visit his Website.